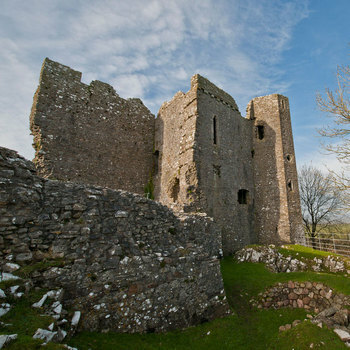 Weobley Castle on the Gower Peninsula. 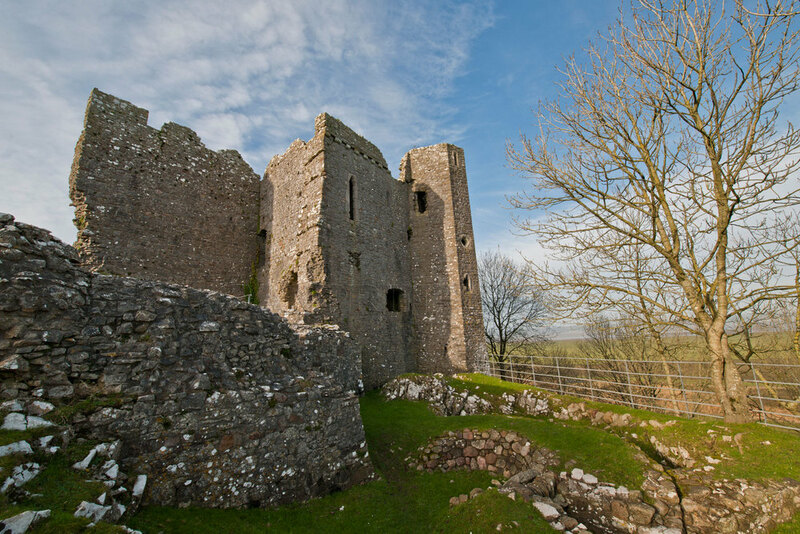 Weobley (pronounced web-lee) was the proud home of the de la Bere family until the 15th century. There aren't many places left where you can stand at the same window as someone did half a millennium ago and witness the same unspoilt view. The vista from Weobley over the north Gower marshlands and mudflats is one such rare place.